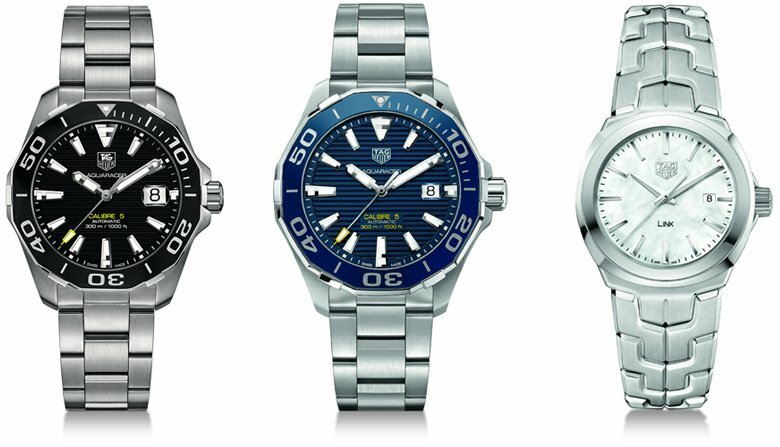 For more than 150 years, TAGHeuer has faced down every challenge, and then pushed past it. Defying the time-honored conventions of watch craftsmanship in Switzerland, TagHeuer has led the very highest levels of precision and performance. It makes its own rules and forever moving forward, never compromising and never cracks under pressure. Whittles Jewellers of Preston, Lancashire are happy to announce we are the official stockists of TAGHeur watches, why not drop into our showroom to view the range.